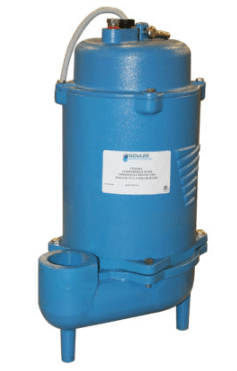 Submersible pumps are found in many applications including drainage, sewage pumping, general industrial pumping and slurry pumping. The pump can either be connected to a pipe, flexible hose or lowered down guide rails or wires. 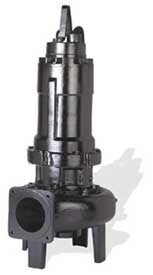 C & B Equipment offers the whole family of Crane submersible pumps which include Barnes, Crown and Prosser. Over half a century ago, the first submersible pump was produced by Crane Pumps (called Piqua Machine and Manufacturing Company at the time). 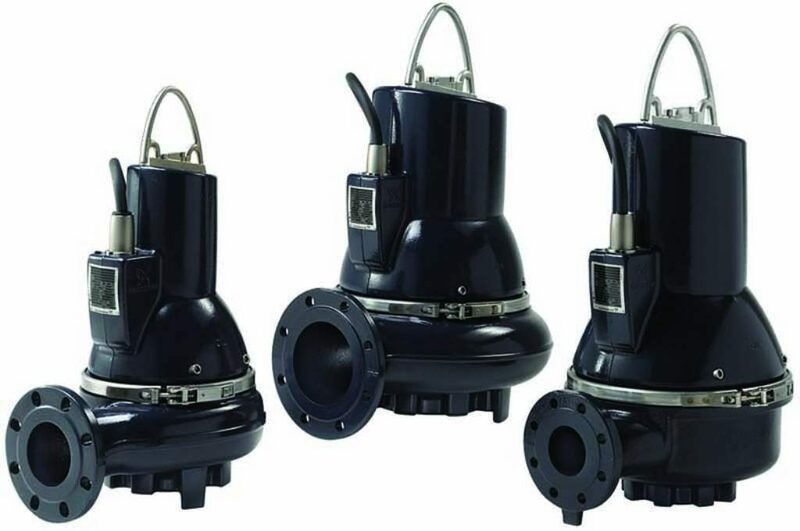 Since the development of that first pump, the industrial, commercial and residential markets have relied on these high-quality and economical submersible pumps. Submersible pump for transfer of wastewater, raw water, sludge containing water, or industrial effluent. Handles solids up to 2” in size. Solids don’t touch vanes. Minimizes clogging. Easily passes stringy materials.